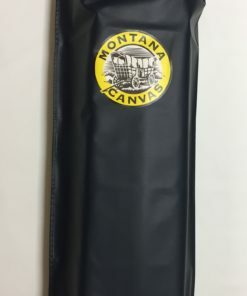 The newly redesigned frame bag is designed to fit the full size Montana Canvas aluminum frame. 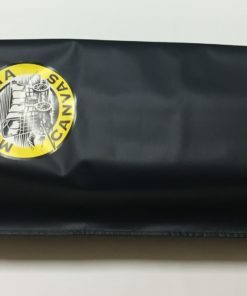 Constructed of heavy duty PVC vinyl material for maximum durability. Simple draw string closure with handles on each end to easily handle with two people. 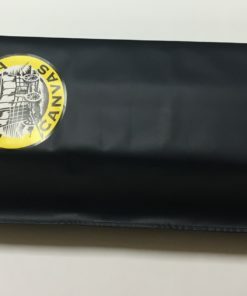 Envelope style bag measuring 29″W x 77″L. Colors may vary.